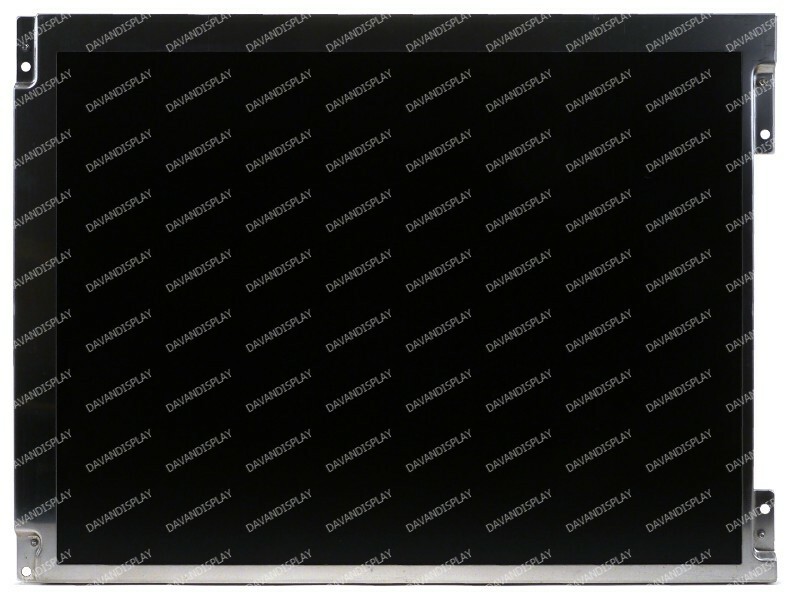 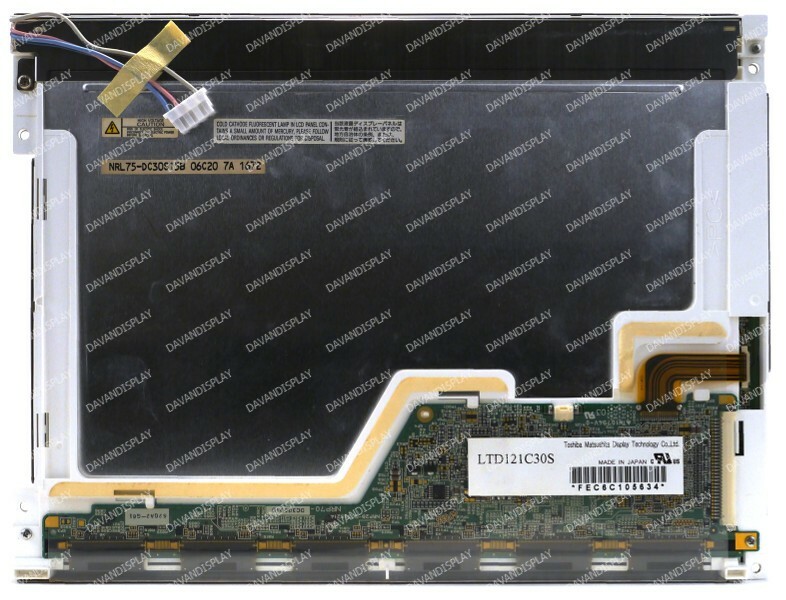 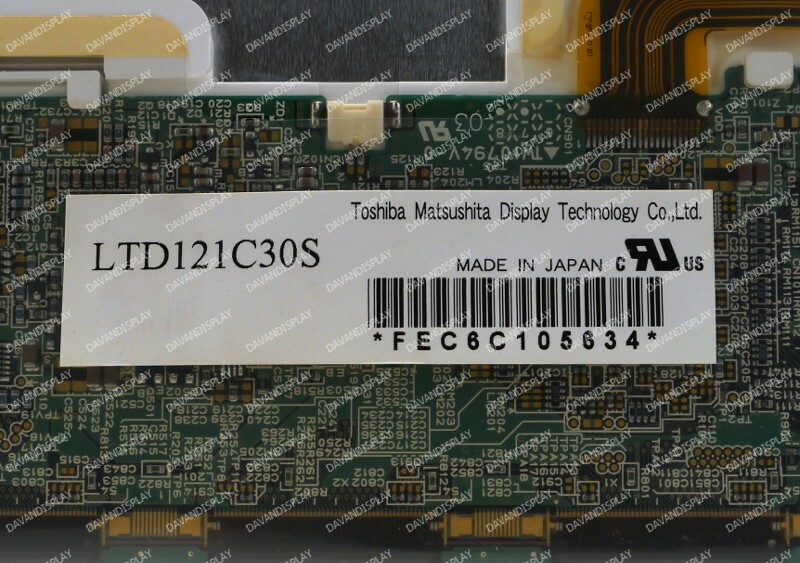 Toshiba LTD121C30S 12.1" LCD panel with 2 CCFL backlights. 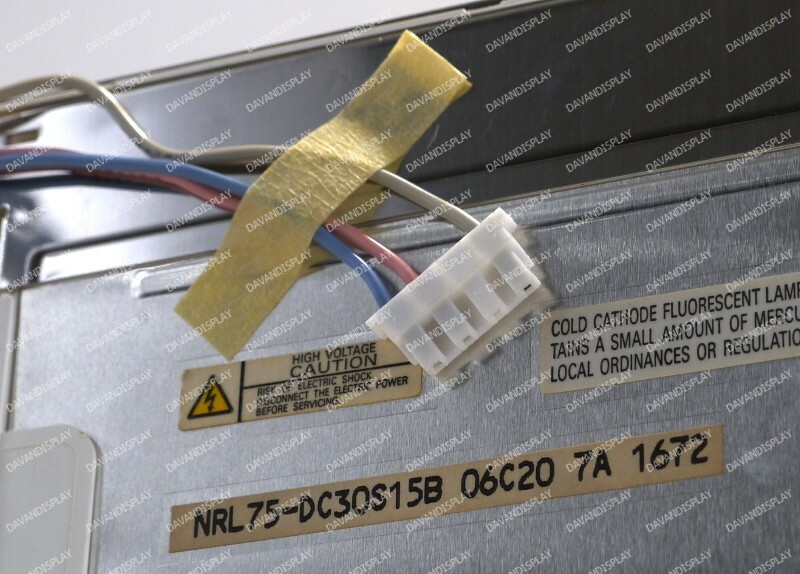 Utilizes a 30-pin TTL input connector for display data. 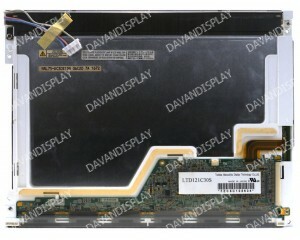 All of our LTD121C30S LCD screens are tested to guarantee that each panel is working correctly.